All in one seo pack alternative – why do we need to know? Everyone who are familiar with wordpress blogging software, they are also familar with All in one SEO pack plugin which is often called, AIO seo plugin, I have also posted all in one seo configuration tutorial last year. Who does not know this plugin? most people including myself includes this plugin, as the most important plugin to install after installing wordpress. There are no doubts a lot of plugins that you can choose and activate for your blog’s Search engine optimizations but AIO is the most popular one. I have heard Platinum SEO is also good, but I have personally never tried it or used it. I am using AIO mixed with Seopressor plugin actually, and I am quite happy with the result, but if I would know there is a really good all in one seo pack alternative like today, I would also try it from the day one this blog was set up. 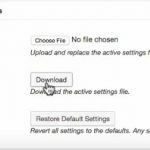 I have tried this plugin not in this blog, but in my local wordpress blog which I installed offline. (related: install wordpress with Windows 7 and wampserver). The best feature that I really love from this plugin is it has a snippet preview of how you post or page will look in Google Search Result page. Here is a screenshot of this post’s snippet preview in wordpress seo plugin general setting. The other features, are giving you hints how to get a better optimized post or articles, including article heading, page title, page URL and so much more.. 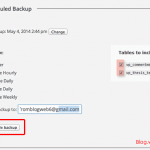 This is a very cool plugin that I would personally install if I am going to build a new wordpress blog. One thing that I would strongly recommend if you want to try it, try in your local installed blog first, before you apply online in your “live” blog. The reason behind this is because this plugin is not as simple as AIO plugin, it has “more” advanced settings, which is a bit complicated to me. Snippet Preview of WordPress SEO by yoast. 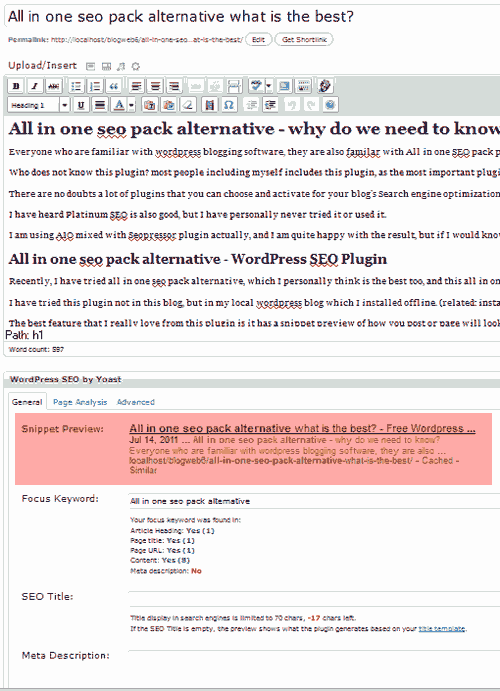 All in one seo pack alternative – why do I not use this plugin? I have tested WordPress SEO from yoast offline, and I do really love it, and going to try it with my coming new blogs (if I have time) but I don’t apply it in this blog. Why? 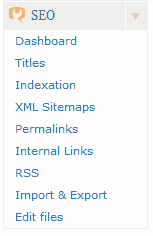 Because I have used AIO plugin since the first month I set up this blog, and I have read somewhere, changing AIO plugin to something else will effect Search Engine Ranking, somehow it does make sense (because all the meta tags settings will be different or changed totally), that’s why I don’t want to risk it. If only this blog does not have any SEO plugin yet, I will definitely give this all in one seo pack alternative a try. If you are having a blog and looking for all in one seo pack alternative plugin, I suggest you to try wordpress SEO by yoast, but try it in offline blog first, to see how advance is this seo plugin to you, and if you like it, you can then try it in your online blog. For this blog, AIO plugin, and my best premium seo plugin which can analyze my post’s SEO percentage are installed, but still, it is very nice to know there are some good all in one seo pack alternative plugins out there. I cannt afforf for SEO pressor so switching to WordPress SEO soon!